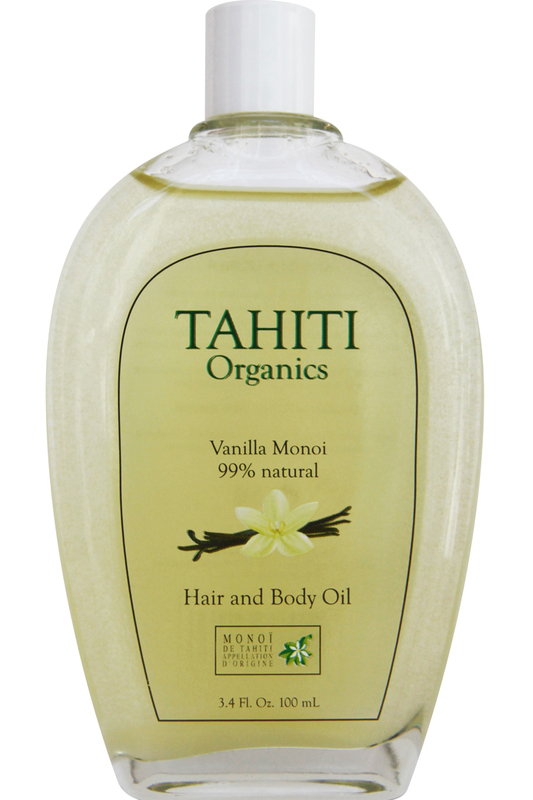 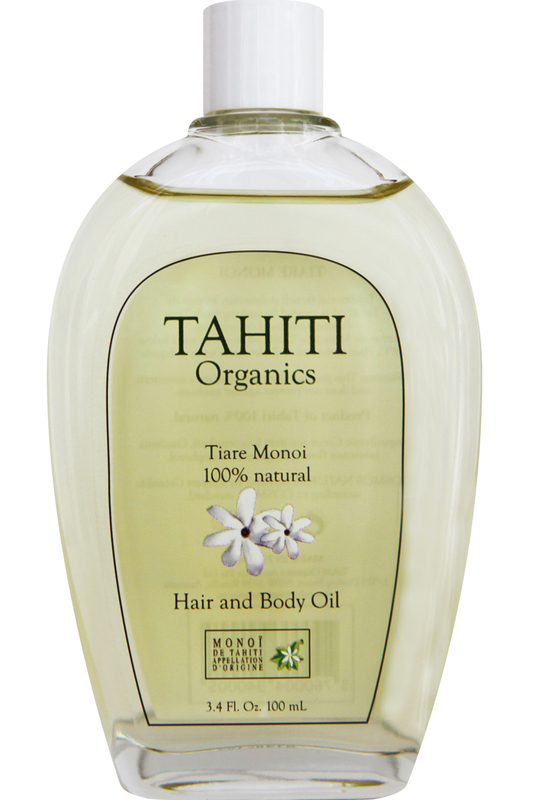 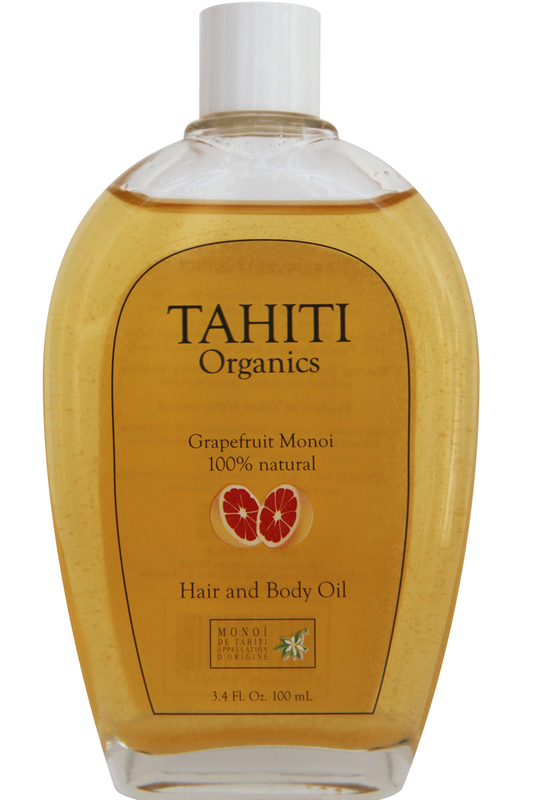 Monoi de Tahiti is a preparation deeply established in Polynesian beauty rituals, combining all the benefits of the purifying Tiare flower with those of the nourishing coconut oil into a silky and voluptuous oil. 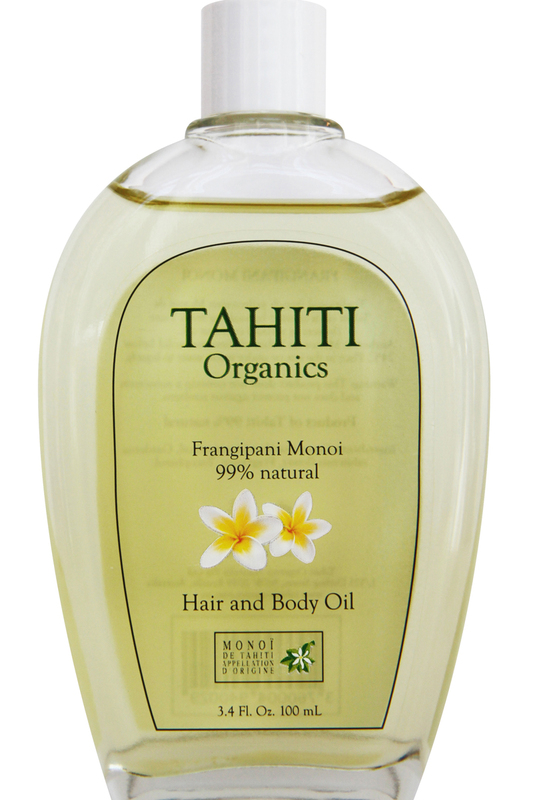 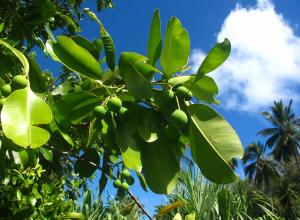 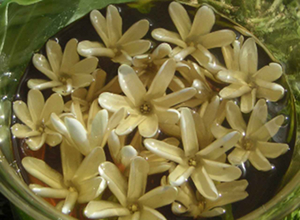 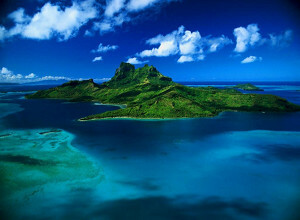 Tamanu oil is an amazing traditionnal treatment used for centuries by native polynesians. 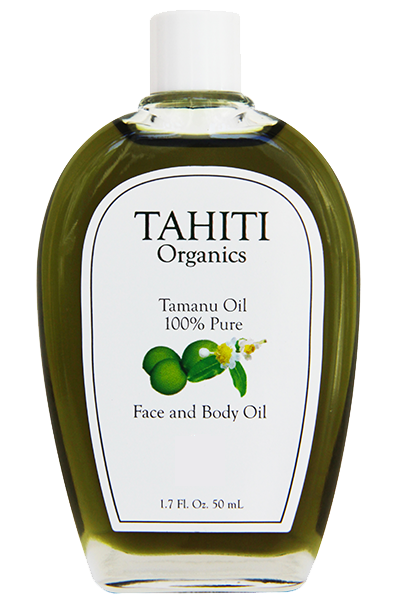 This miracle oil has powerful natural healing abilities for acne, scars, dry skin, sunburns, eczema..
Buy your bottle of Tamanu online.